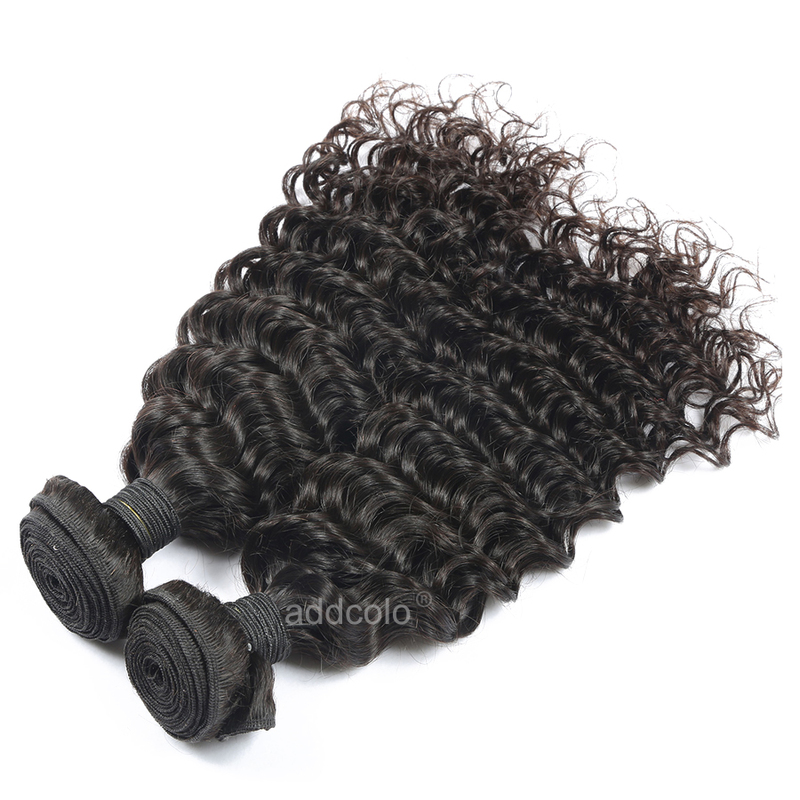 Addcolo Hair Bouncy Curly is our newest line of hair. 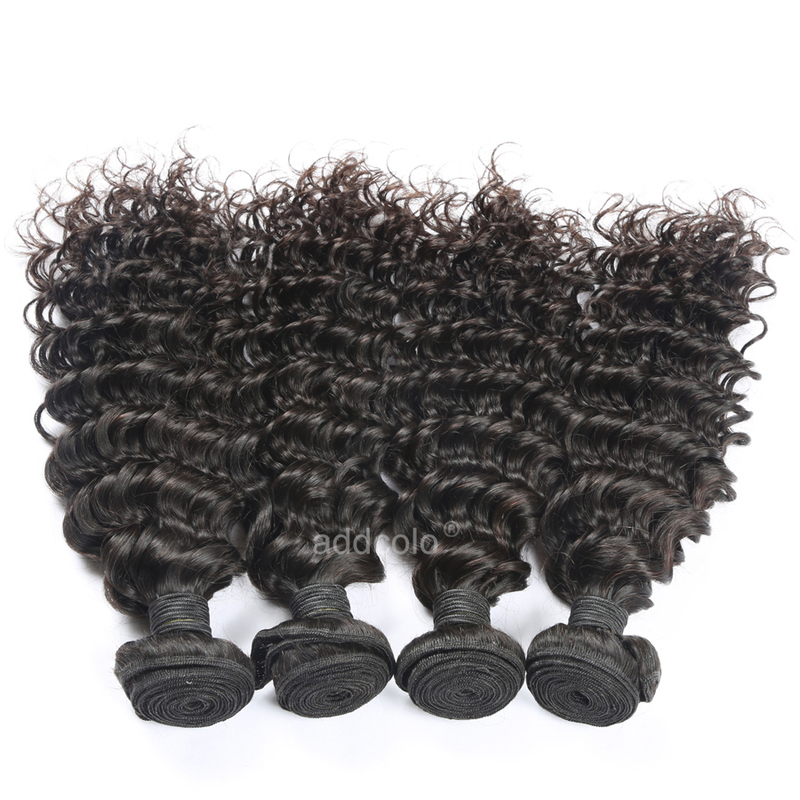 It is a Indian bouncy curly remy hair. 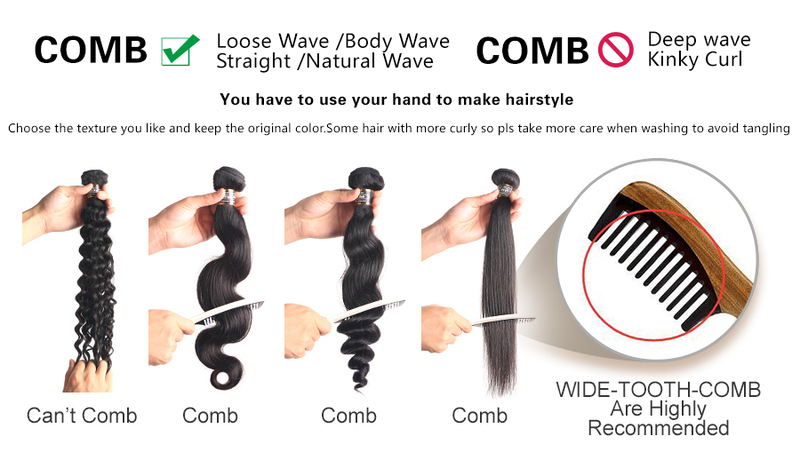 The Bouncy Curly Hair holds curls and straightens really well. 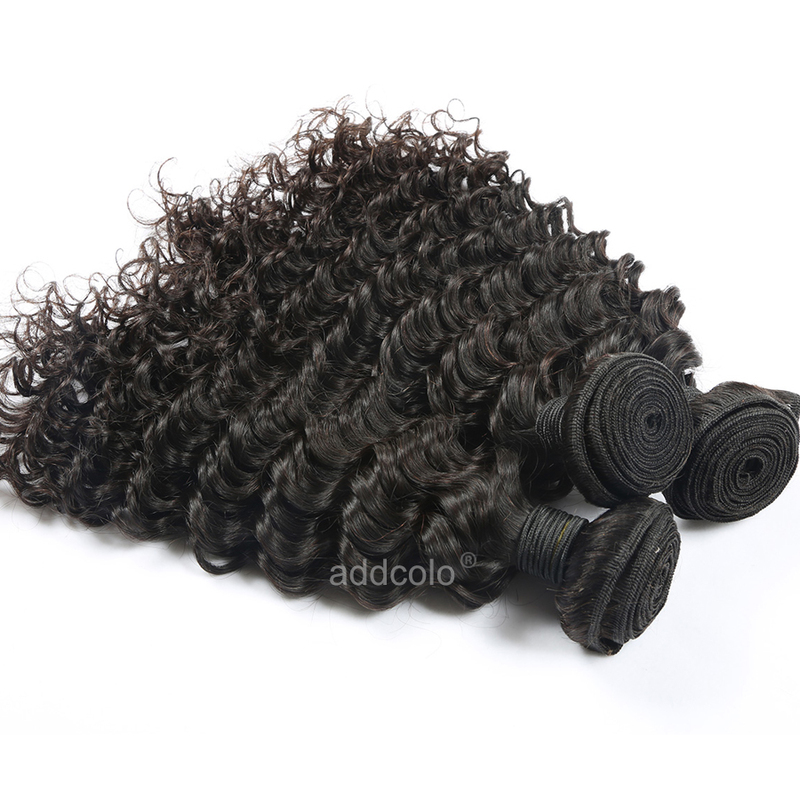 Addcolo Bouncy Curly Remy Hair can be straightened if desired.Now you have 3 colors can choose:#1 jet black,#2 dark brown,#natural black. other color can be customized as your request. 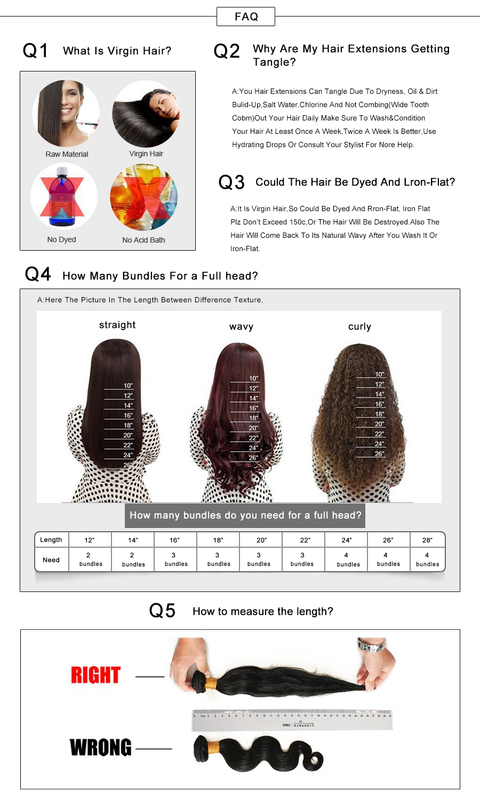 Styling: For a full sew in weave we recommend ordering 2-3 packs of hair. 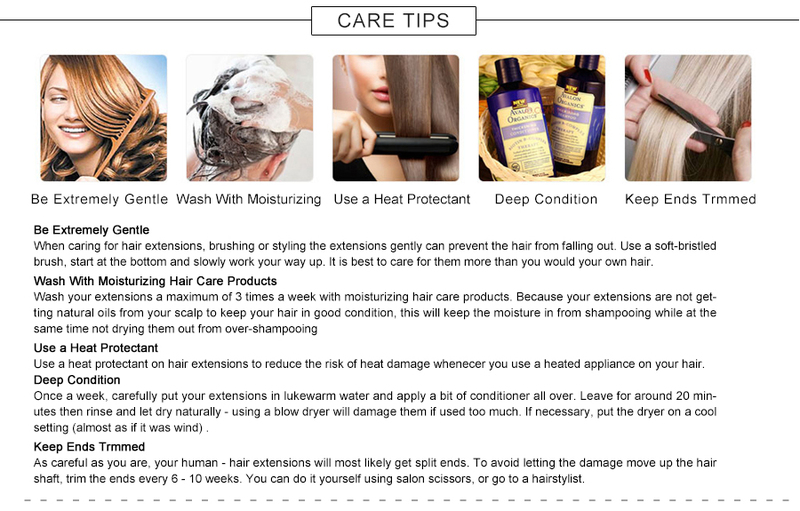 Remember: Longer hair equals shorter weft widths. 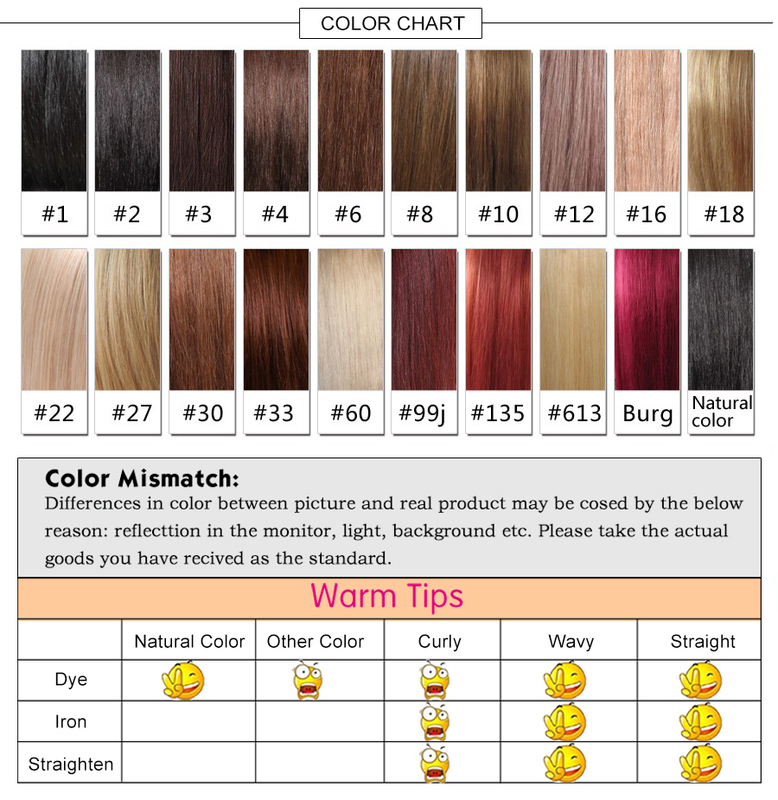 Color: Jet Black(#1),Dark Brown (#2),Natural Black. 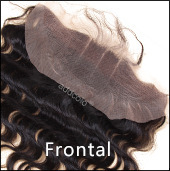 YOU MAY ALSO NEED: Match Weft Closure,Match Weft Frontal,Match Weft Wigs. Love this hair! Super soft and it came in three days! Definitely will be ordering again! So Excited!!! 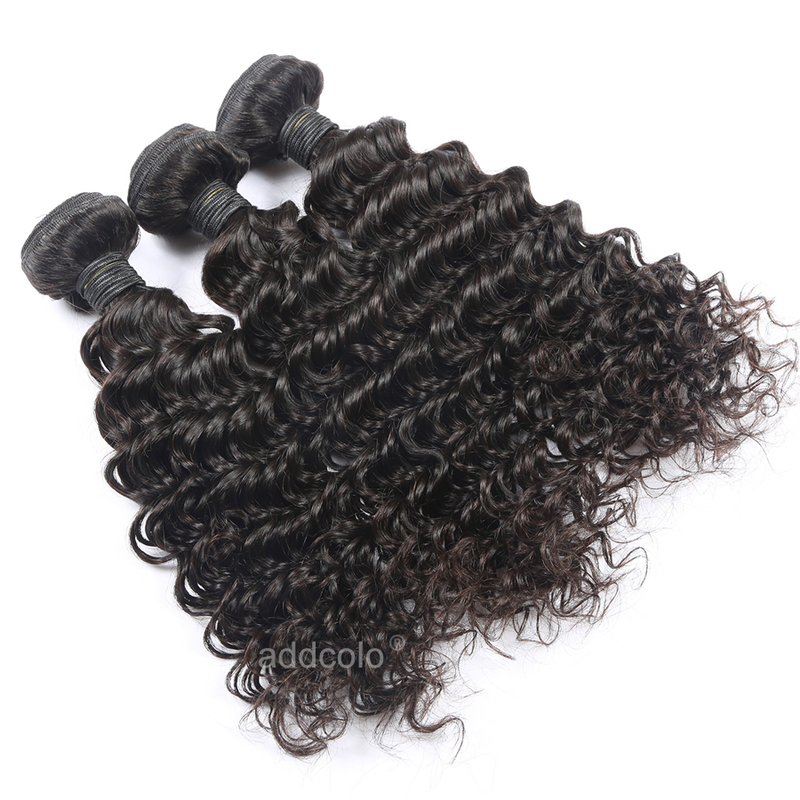 My Daughter Loves Her Hair So Far,Very Thick,Hardly No Smell,Delivery Was Super Fast.. Can Wait To Install This Hair!! Thank You!! 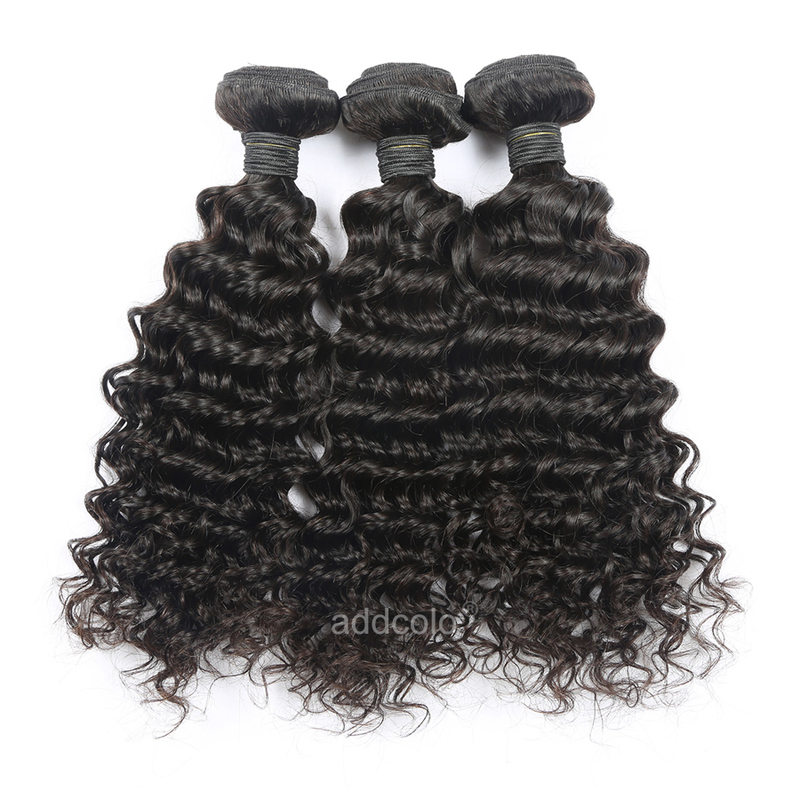 Question about 【Addcolo 8A】Hair Weave Bundles Brazilian Deep Curly Hair is Successfully Submitted.